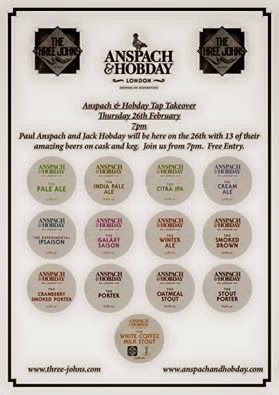 A million years ago (or the end of Feb), Anspach and Hobday launched a tap takeover at The Three Johns. Now, I’m a big fan of Anspach and Hobday: beautifully illustrated labels, great flavours, experimental brews and I see them as a ‘likeable’ brand, you know what I mean? Not too loud, not pretentious, just….likeable. 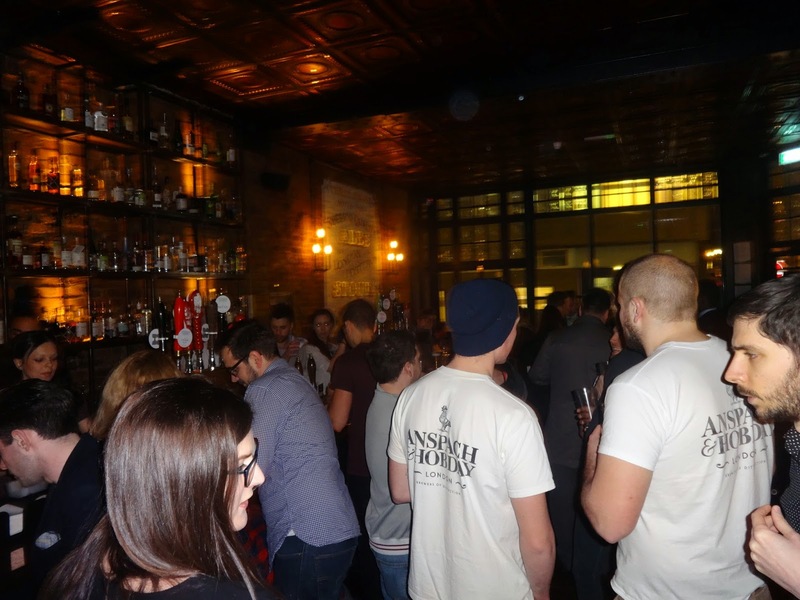 I’m also a big fan of The Three Johns, a lovely pub in Angel with an excellent beer selection and a chilled out atmosphere. Also just down the road from two of my favourite places: Craft Beer Co and The Lexington. But I digress. 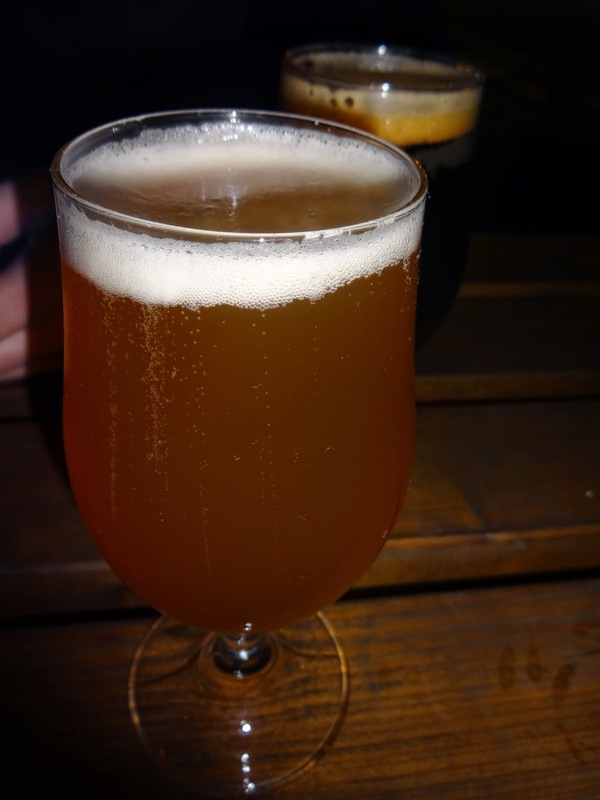 I was there to try a whole host of Anspach and Hobday, but the one I was most excited about? 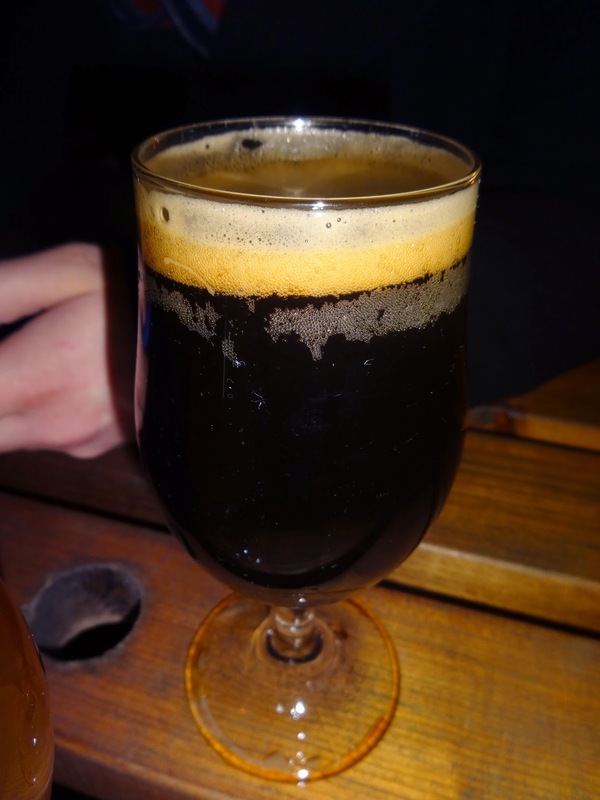 The White Coffee Milk Stout. 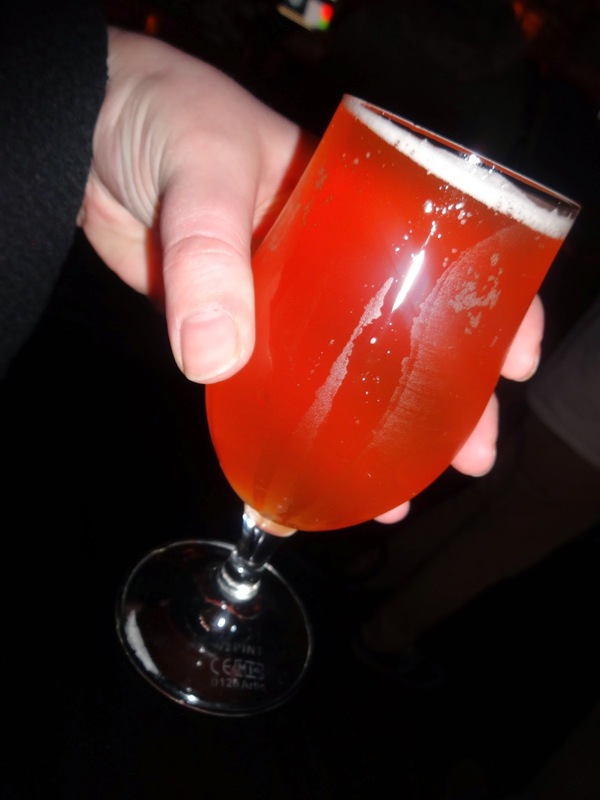 A white milk stout? What would it look like? What would it taste like? I just knew it was going to blow my mind. Well just look at it. LOOK AT IT. All hazy and orange with just the thinnest of bright white heads I genuinely didn’t know what to expect and wondered if I should have tasted blind. To the eye I could have guessed at an IPA, but to the nose it was a pure coffee aroma with a sprinkle of cocoa and nuts for good measure. As expected it was medium bodied and oh so drinkable with sweet chocolatey goodness balanced out with the bitterness of roasted coffee beans. What is this devil’s drink and how do I fill my house with it?! Quite often a ‘novelty beer’ doesn’t live up to expectations: this does. Get your hands on some. In other news the IPSaison and Porter were also excellent: the former a perfect combination of herbal and citric bitterness, the latter smokey and rich. I was disappointed that The Stout Porter wasn’t on when we were there, but I shall treat that as a challenge for the next time. Good stuff, Spach and Hob (I can call you that, right?) Now bring on the lemon porter, please.